The massive labyrinth was built to protect Zadie Kalvers' isolated desert town. Unfortunately, living in the maze's shadow makes her feel anything but safe. Even without its enchanted deathtraps and illusions, a mysterious killer named Dex lurks in its corridors, terrorizing anyone in his path. 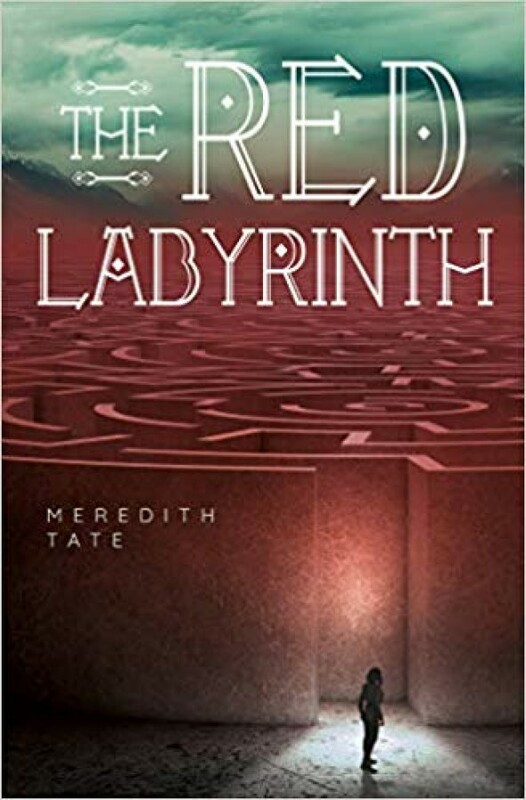 But when Zadie's best friend vanishes into the labyrinth-and everyone mysteriously forgets he exists- completing the maze becomes her only hope of saving him. In desperation, Zadie bribes the only person who knows the safe path through-Dex-into forming a tenuous alliance. Navigating a deadly garden, a lethal blood-filled hourglass, and other traps-with an untrustworthy murderer for her guide-Zadie's one wrong step from certain death. But with time running out before her friend (and secret crush) is lost forever, Zadie must reach the exit and find him. If Dex and the labyrinth don't kill her first.